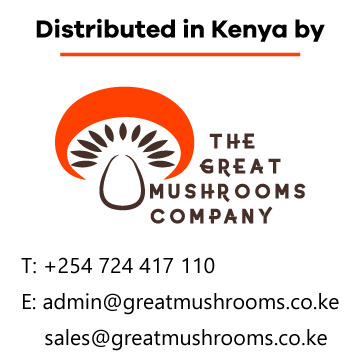 Kigali Farms is a local social enterprise offering a range of mushrooms and mushroom-derived products that contribute to good nutrition and improve the livelihoods of local farmers. Tree oyster mushrooms are easy to grow. With a little care an attention, you can easily add a robust source of nutrition and income for your family and community. 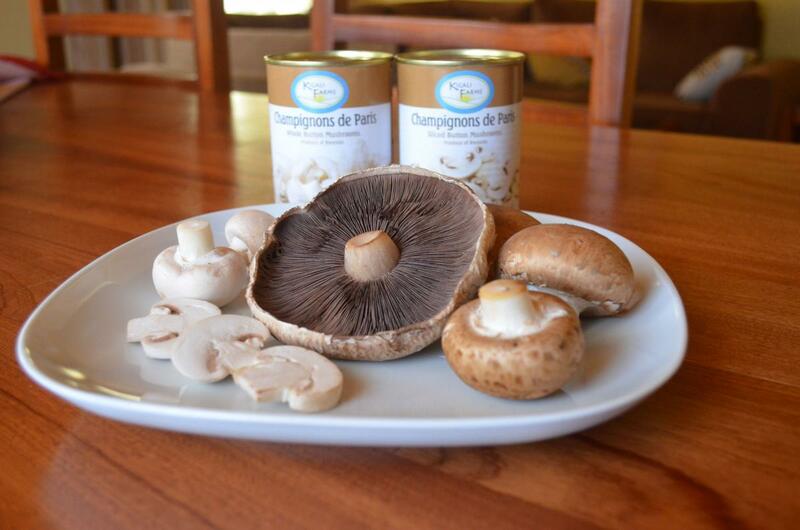 Our mushrooms are grown under the strictest standards to provide a natural and nutrition packed addition to your diet. Mushrooms can be added to everyday dishes to provide an extra serving of vegetables and deliver important nutrients like B vitamins, vitamin D, potassium and antioxidants. Kigali Farms is a fan of creative recipes and we encourage you to become one too! Browse through our recipes to add some fun to your week as you try out new dishes to impress your friends and family. Our mushrooms are proudly grown and packed in Rwanda to give you the freshest ¬flavours every time. 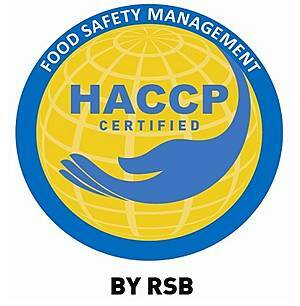 The single biggest factor for success in the mushroom business is adequate training. Kigali farms has managed to create and extensive supply chain around Rwanda therefore our products are available at various locations near you. Mushrooms are delicious and nutritious. 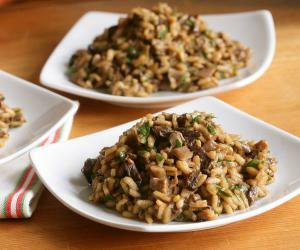 Learn more about the value of mushrooms and how easy they are to cook. 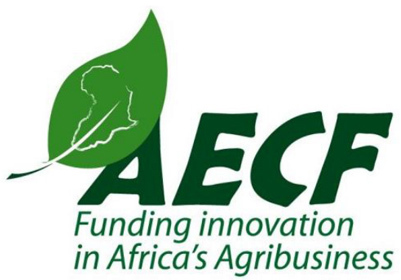 Kigali farms partners with a number of hotels around Rwanda to provide fresh and delicious mushrooms. Kigali farms partners with a number of restaurants around Rwanda to provide fresh and delicious mushroom dishes. 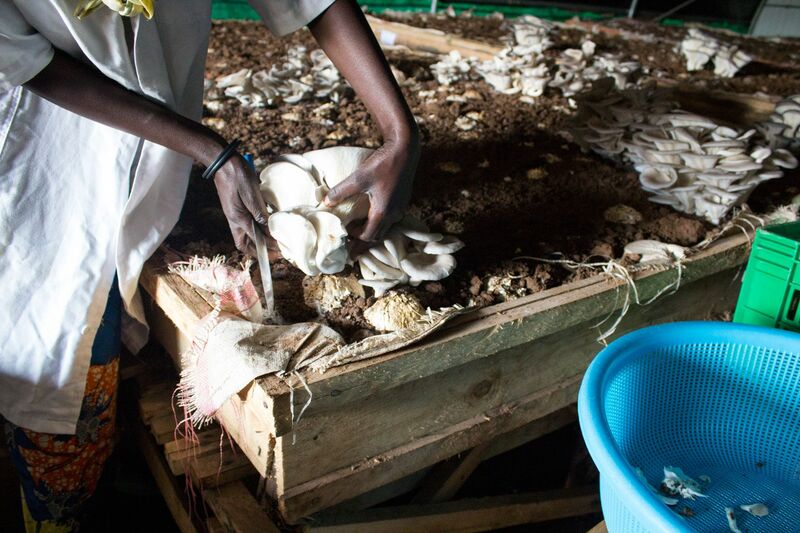 Rwanda gives mushrooms an ideal place to live and grow with fresh temperatures year-round, and the sort of wet humidity conducive to mushrooms growth. 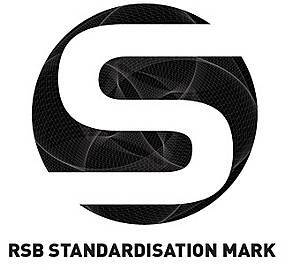 Get in touch with us on the following social platforms.